We offer a professional, affordable counselling service to anyone aged over 16 who is needing help to get through a difficult time. We are a Christian organisation but you don't have to be a Christian to use the service. We help with a variety of issues from depression to bereavement, low self-esteem or people who just needs someone to talk to, our service is offered on a confidential one to one basis. We ask for a set donation each week based on what each individual can afford to give. 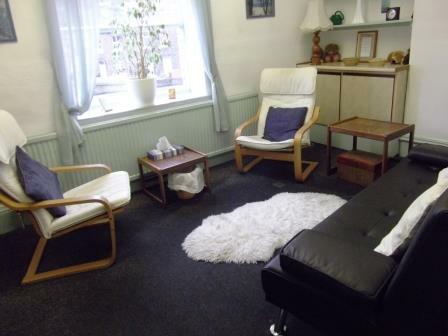 Our counselling service is Accredited by the British Association for Counselling and Psychotherapy and is the only Accredited Service in the area. This ensures high standards in our service and as a secular body part of the criteria to achieve this status is that our service is accessable to anyone who needs our help. 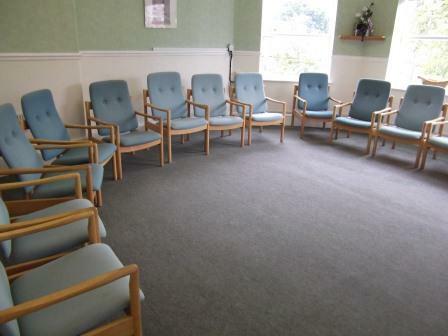 Training - We also offer ACC recognised counsellor training courses from Foundation to Diploma level for people who are interested in becoming a counsellor or learning some counselling skills. We also offer Continuing Professional Development Training for counsellors in a variety of subjects and Pastoral Care conferences for people doing more informal listening roles. 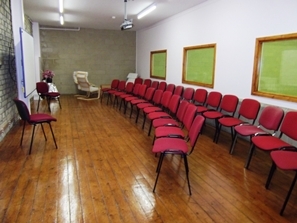 Sports Hall and Room Hire - We have a dedicated website for our room and sports hall hire which is called 'The Elms'. 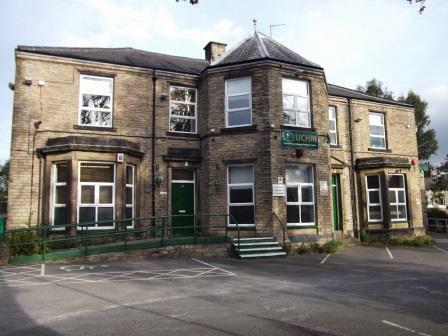 We have counselling, training and group rooms for hire as well as a sports hall which can be used for a variety of sports, dancing and other social occasions. Go to www.theelms.uchm.org to find out more! For more information about any aspect of our work please click on the links on the left. Unfortunately due to the size of our current waiting list, we are not taking new referrals for counselling for the foreseeable future. If you need help in the meantime we suggest you try another agency or go to your GP. Please bring them in to either the shop or the centre, and remember to ask about our Gift Aid scheme! If you use Amazon for any purchases, they now have a scheme to donate to charities. To support UCHM go to https://smile.amazon.co.uk/ch/1097753-0 to select UCHM as the organisation you want to support.